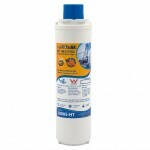 Under Sink Water Filter packages are designed to save you money. 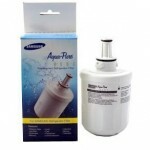 All of our packages come with a Premium Under Sink Water Filter and Designer All in one three way mixer. 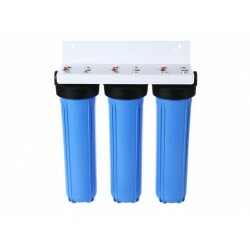 Three way mixers are designed to eliminate the need to install an extra tap/faucet meaning you dont need to drill an extra hole in your benchtop or sink. 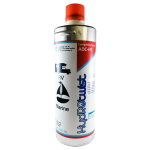 All of our kits come complete and ready to install with installation instructions. 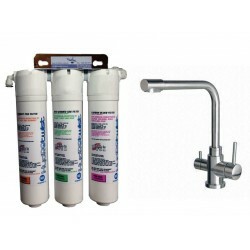 Purchase an Under Sink water Filter/Three way mixer package and save. 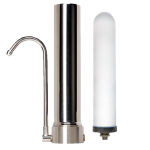 Premium Doulton Ceramic with Omnipure Superblock Twin Under Sink Water Filter System with your choice of Designer All In One Stainless Steel Three Way Mixer Hot, Cold and Filtered. 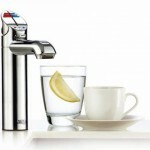 Please choose your preferred 3 way mixer tap. 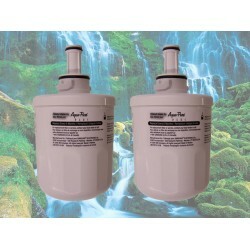 Doulton Ceramic Sterasyl and Omnipure Superblock Twin Water Filter: .. 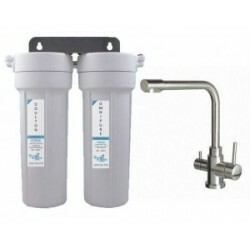 Premium HydROtwist Quick Change Twin Under Sink Water Filter Package with your choice of Designer All In One Three Way Mixer Taps - Hot, Cold and Filtered all in one. Please choose your preferred 3 way mixer tap above. 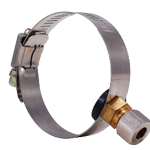 The Quick Change Twin Undersink system is ideal for kitchens with limite.. 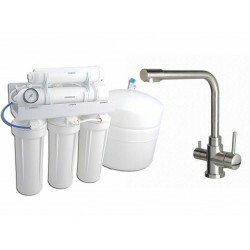 Premium HydROtwist Quick Change Triple Under Sink Water Filter Package with your choice of Designer All In One Three Way Mixer Taps - Hot, Cold and Filtered all in one. 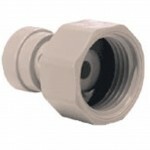 Please choose your preferred 3 way mixer tap. 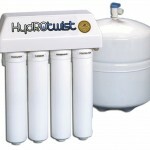 The HydROtwist HT3000S Quick Change Triple Undersink system is ideal for resid.. 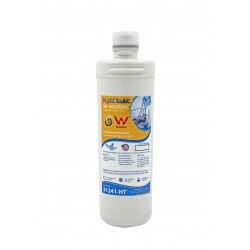 The HydROtwist HT3000PI Omnipure Q-Series Quick Change Quad Undersink system with added alkalizing cartridge is ideal for residential and commercial kitchens with limited 'under sink' cupboard space requiring high PH water. 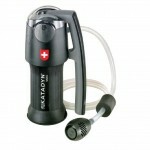 Comes as a package with choice of designer all in one 3 way mixer tap. Elimi.. 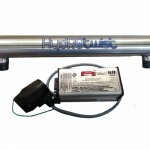 Premium HydROtwist HT4000 4 Stage Purification System with your choice of Designer All In One Three Way Mixer - Hot, Cold and Filtered. 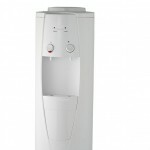 Please choose your preferred 3 way mixer tap. 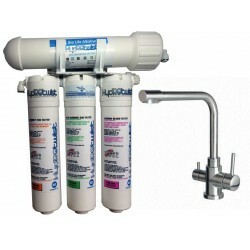 Featuring state of the art technology in water purification, the HydROtwist Omnipure Q-Series QR04 Under Sink Quic.. 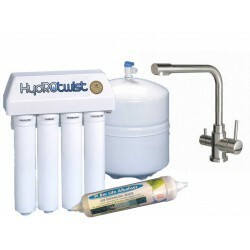 Premium HydROtwist HT5000 5 Stage Purification System with your choice of Designer All In One Three Way Mixer - Hot, Cold and Filtered. 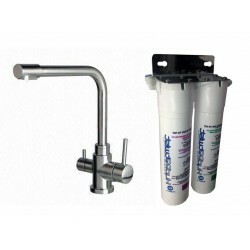 Please choose your preferred 3 way mixer tap. 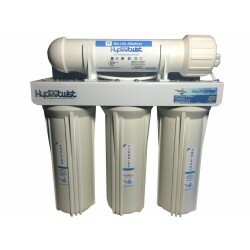 Featuring state of the art technology in water purification, the HydROtwist Omnipure Q-Series QR04 5 Stage Under S..
RO5000 5 Stage Purification System with your choice of Designer All In One Three Way Mixer - Hot, Cold and Filtered. Please choose your preferred 3 way mixer tap. 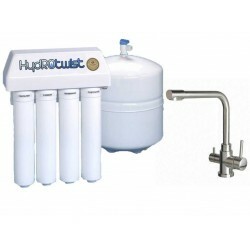 This unit offers an efficient five-stage filtration process. 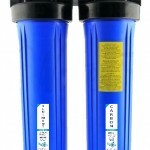 Comes with a full 2 year warranty (excludes filters). 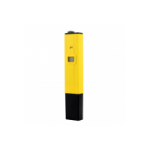 Featuring state of..
RO6000 6 Stage Purification System with your choice of Designer All In One Three Way Mixer - Hot, Cold and Filtered. 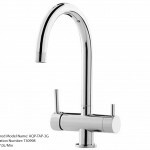 Please choose your preferred 3 way mixer tap. 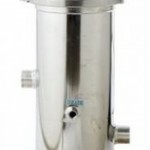 This unit offers an efficient six-stage filtration process. 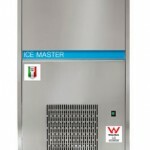 Comes with a full 5 year warranty (excludes filters). Featuring state of ..